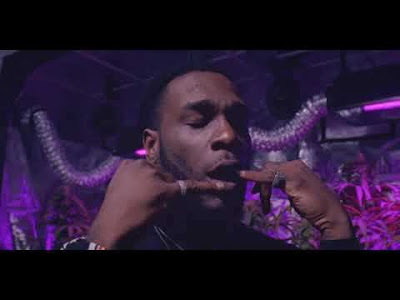 Deja Vu Singer Burna Boy debuts the official video to his latest release “Heaven’s Gate”. The visuals also features appearance from Lily Allen who also featured on the single. Watch below.